“We love you! We love you!” recalled Audrey Zabin in an interview on WBUR’s Kind World Series, “Remembering Karim: A Lifetime of Kindness.” She was summoning the words of a Lebanese gentleman, Karim, who was an attendant at a nondescript gas station in Cambridge, MA. Karim was an incredible man – part attendant, part therapist, part chef. A deep listener. Patrons at the gas station offered to help when Karim faced what would be a losing a battle with cancer. A rent-free apartment soon appeared, one that was more accessible to the station. So too, the funds required to return his body to Lebanon where his wife and children still remained. Are there many people you know who would garner such support from relative strangers? Karim generated this reaction not by asking nor by hosting a crowd sourcing event on kickstarter. He did it by extending himself to others in simple ways everyday. Everyday. 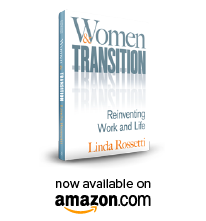 Ever wonder what role humanity plays in transition? “We’re going to teach 10,000 people how to make a stir fry,” shared a colleague from our London offices one night at dinner. We were talking about life – too fatigued to offer any more on the various work issues that we’d been discussing all day. The stir fry topic was a welcome departure. The concept was a simple, forward-looking one. U.K. non-profits partnered to address the root cause of obesity or poor eating habits. Stir fry. Why not use something simple to educate a nation? My friend’s enthusiasm was palpable. This effort sparked something in her. I remember thinking initially as I listened, how odd? Then she continued. Her family had fled South Africa when the country was on the brink of a civil war. It coincided roughly with Mandela’s release from 27 years of captivity. She’d witnessed a family member being brutalized. Another raped. Her cadence changed as she talked about the stir fry. There was a lightness to her. Possibility? My transition is currently in an experimentation phase. I have a sense for where I’m heading. I’m using experiments to validate this new direction. What does that mean? It means I am at the beginning. Great news – I love my project. It captivates me. On my best days I am engaged and energized and happy. On my worst days it feels as if my idea is worthless and that I lack the ability to execute it. This week I was visited by the bad side. Scrooge-esque. “I’ll be back to you by mid-week,’ said a gentleman who offered to help. I’d met him via an introduction of a mutual colleague. It was already Wednesday. Mid-week. Still no word. Thursday. I decided to tag him – politely – to remind him of his commitment to help. He hadn’t forgotten. He’d executed his task. He offered his perspective. Largely negative. Some of his points were very productive. Yet, I was crushed. Have you ever been there? About an hour after this call I was scheduled to help out in my daughter’s class. It was the last thing I wanted to do. In spite of that feeling…off I went. I facilitated 19 4th graders in an Hour of Code, part of Computer Science Education Week’s challenge to get 10 million school aged kids across the US to write an hour of code. It was fun. We laughed. They tried. Some triumphed. Everyone, including me, enjoyed themselves. Transition continues to surprise me. Prior to this week I thought one of the greatest ways to give during transition was to agree to meet someone for a networking conversation. I’ve learned how limited that view really is. I’m convinced that simple acts of humanity can benefit a transition. It restores us. Dare I say it expands us? This holiday season I hope you consider teaching others to stir fry, or shouting hello, or sharing a smile with a child who has just triumphed over her first line of code. The ways that these acts return to you may be surprising or invisible or delayed. If this week is any illustration one thing I know to be true – their return value will be exponential. Interested in reading other Novofemina holiday favorites? 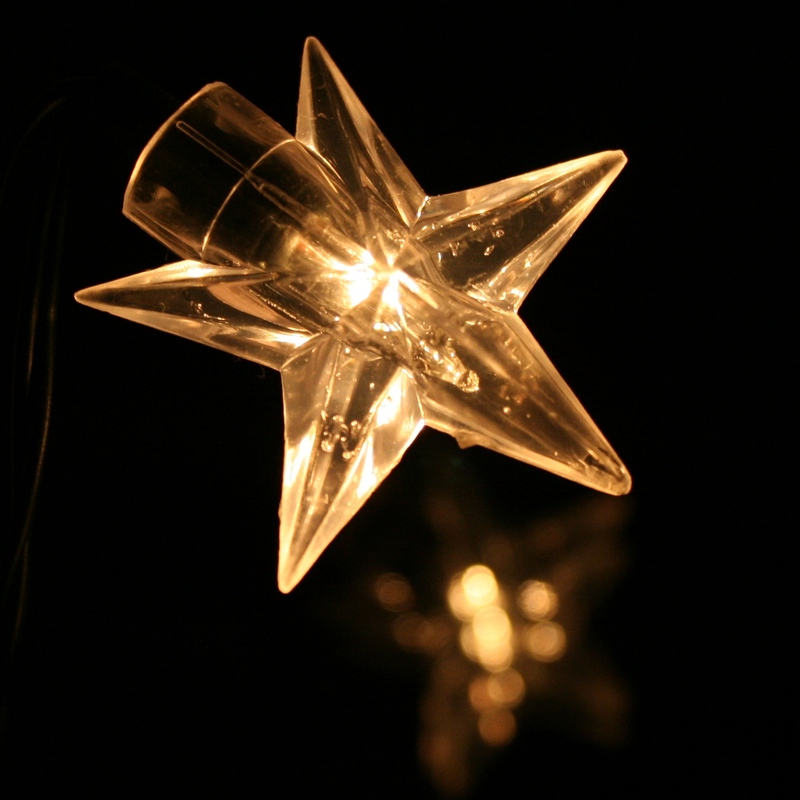 Try Leading with Gratitude, The Best Holiday Tradition, and Yuletide Greetings. This entry was posted in Observations on Transition and tagged career transition, code.org, Kind World Series WBUR, novofemina, observations from a women's transition, Remembering Karim, transition. Bookmark the permalink.